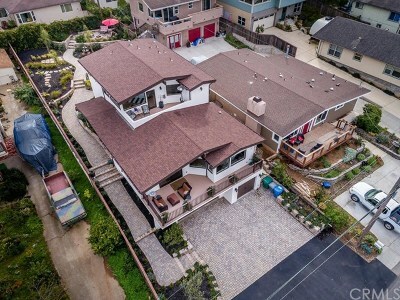 Find Homes for sale, mobile homes, condos, luxury homes with ocean views or bay views (see The Cloisters luxury home subdivision or popular Morro Heights subdivision) plus use our commercial or foreclosure search tool to find those types of properties. 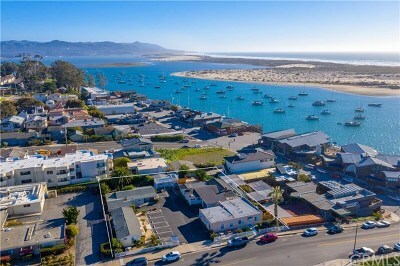 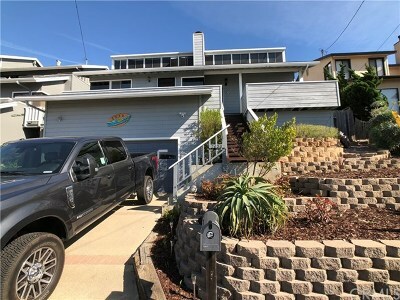 San Luis Obispo Realty has joined forces with Bayshore Realty to better serve our clients in the northern beach communities of Morro Bay, Los Osos, Cayucos and Cambria. 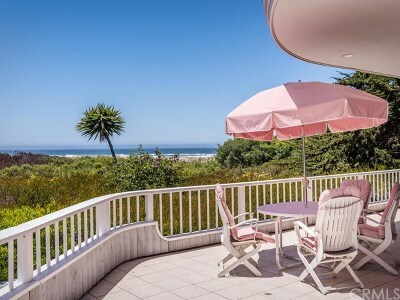 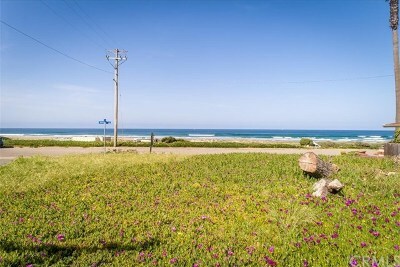 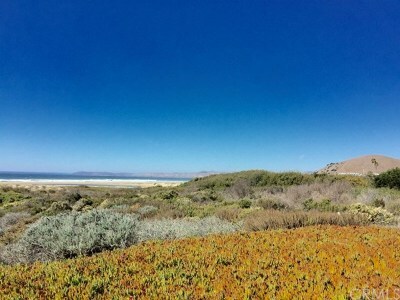 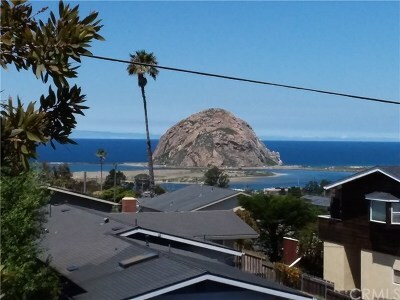 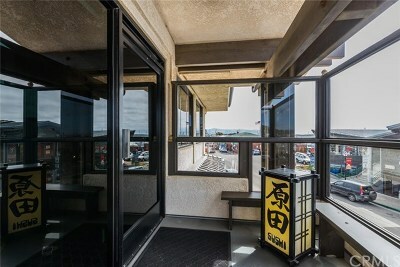 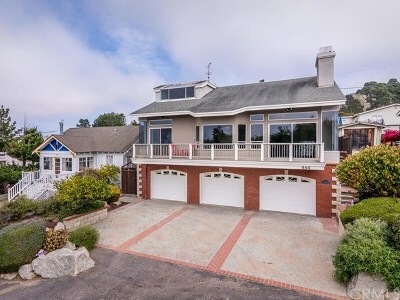 Register here, to have new listings in Morro Bay and the surrounding areas emailed to you as soon as they are listed.